A healthy relationship with your dentist and dental team begins with trust. Feeling comfortable and enthusiastic at the dentist is important, particularly with younger patients and developing strong dental habits. At Aura Dental Specialists we understand the importance of the relationship between patient and dental professionals and invite all our patients to get to know our experienced team. Every team member committed to getting to know you and your needs. We hope you’ll take the time to get to know us a bit better also! Dr. Rajan Saini is a Fellow of the Royal College of Dentists of Canada, Fellow of the American Association of Oral and Maxillofacial Pathology and a Diplomate of the American Association of Oral and Maxillofacial Pathology. Dr. Saini completed a four-year Oral Medicine and Oral Pathology Hospital Residency Program at University of British Columbia and Vancouver General Hospital. Dr. Saini practices full scope of Oral Medicine services including the treatment of patients with oral lesions-red/white patches/chronic ulcers/lumps and bumps, temporomandibular joint disorders, bruxism, orofacial pain including masticatory muscle myalgia/myofascial pain, neuropathic pains/atypical odontalgias, neuralgias affecting orofacial region, oral manifestations of systemic diseases, hyposalivation/dry mouth or hypersalivation/drooling, burning mouth syndrome, dysplasia/malignancy diagnosis and follow-up using advanced adjuvant techniques. 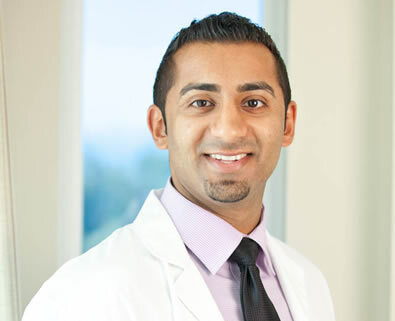 With a stellar practice history that includes over 400 complex orthodontic cases, Dr. Sharma enjoys rapport building with patients and their families, and believes they are partners in reaching their orthodontic goals. As a board-certified orthodontist, he uses his passion to develop new techniques and uses cutting-edge technology to make patients’ treatments quicker, more aesthetic, and as pain-free as possible. His expertise includes all types of braces, including Invisalign, clear braces, and lingual braces and a specialty in Dentofacial Orthopedics. He also is an orthodontic faculty member in the Department of Orthodontics at the University of British Columbia, where he teaches third and fourth year dental students about new techniques, and how to use these techniques to achieve optimal results for patients. Multilingual in English, Punjabi, Hindi, and Urdu – Dr. Sharma’s philosophy revolves around a total dedication to individualized patient attention and care, evident in the initial diagnosis and treatment plan formulation as well as every office visit. He is a firm believer in community involvement and takes the time to do outreach with the community in the form of education articles in local print media and the sponsorship of various cultural events. Dr. Sharma lives in the Surrey area. When he is not treating patients or teaching dental students, he can be found volunteering within the community, travelling, hiking, playing basketball, frequenting local beaches, and spending time with his family, especially his brothers. Dr. AminZadeh pursued his Doctor of Dental Surgery degree from the University of Western Ontario, graduating in 2001. 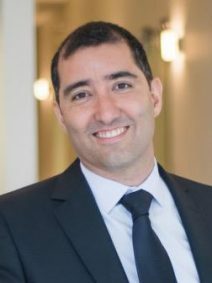 Following a decade long practice, he returned to study at the globally leading prosthodontics institute, University of Michigan dental school, where he received his Masters of Science in Prosthodontics. His education in the field of implant dentistry was complemented by a Master Clinician certificate from GIDE institute and Loma Linda University in 2014. Dr. AminZadeh is an international speaker and a key opinion leader in the field of digital dentistry, implantology, and microscope enhanced dentistry. He has built his practice upon digital treatment planning of complex oral rehabilitations. He is a consultant for oral and maxillofacial surgeons, periodontists, and general dentists. He is an expert in digital workflow stages from digital record taking, implant treatment planning using implant planning software, implant placement using surgical guides, and custom prosthodontic restorations. Dr. AminZadeh is a fellow of the royal college of dentists of Canada and a Board Certified Prosthodontist. Dr. Navjot Chaudhary is a Canadian trained Board Certified Neurosurgeon. She completed her Bachelor of Science at the University of Toronto, Medical School at McMaster University, Neurosurgery Residency at the University of Western Ontario, and Fellowship Training at Stanford University. 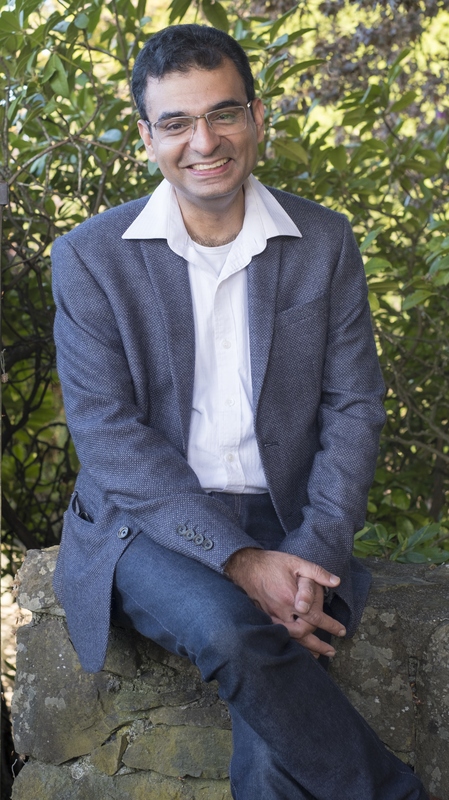 Dr. Chaudhary holds faculty appointments at both the University of British Columbia and Stanford University. She is registered with the College of Physicians and Surgeons of BC, the Medical Board of California, and is a Fellow of the Royal College of Physicians and Surgeons of Canada. She has published more than a dozen textbook chapters and over twenty research articles in the field of surgery. Whether it be in the field of minimally invasive aesthetic procedures or surgery, Dr. Chaudhary is passionate about improving quality of life for her patients. Her approach to medicine is to work collaboratively to craft a treatment plan that is individually tailored to each patient. Through meticulous attention to detail, technical finesse, and an artistic eye, Dr. Chaudhary is committed to providing natural and beautiful results. 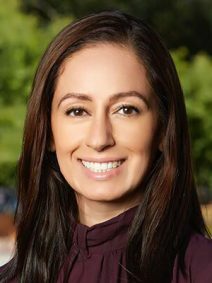 Outside of work, Dr. Chaudhary enjoys outdoor activities including hiking, biking, canoeing, training for various sporting events (Marathons, Tough Mudder, Spartan Races, Urbanathalons, Duathalons), and above all, spending time with her family.